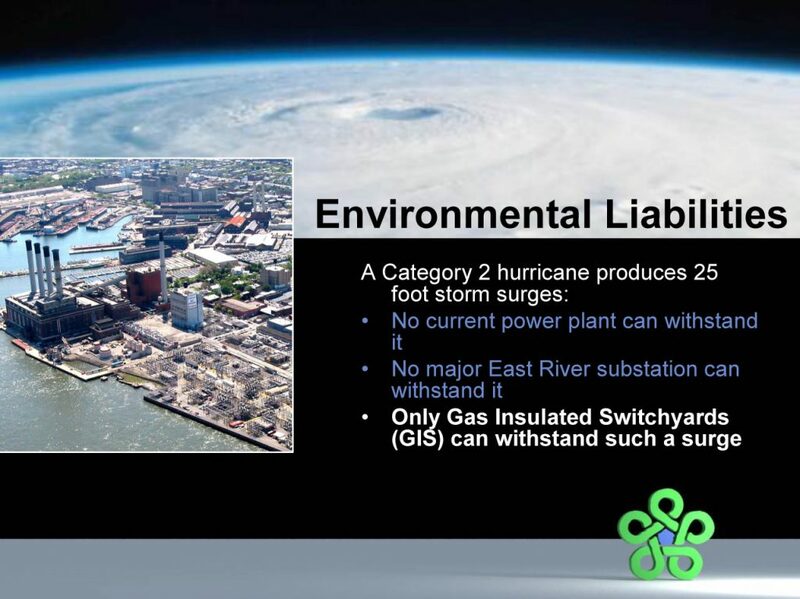 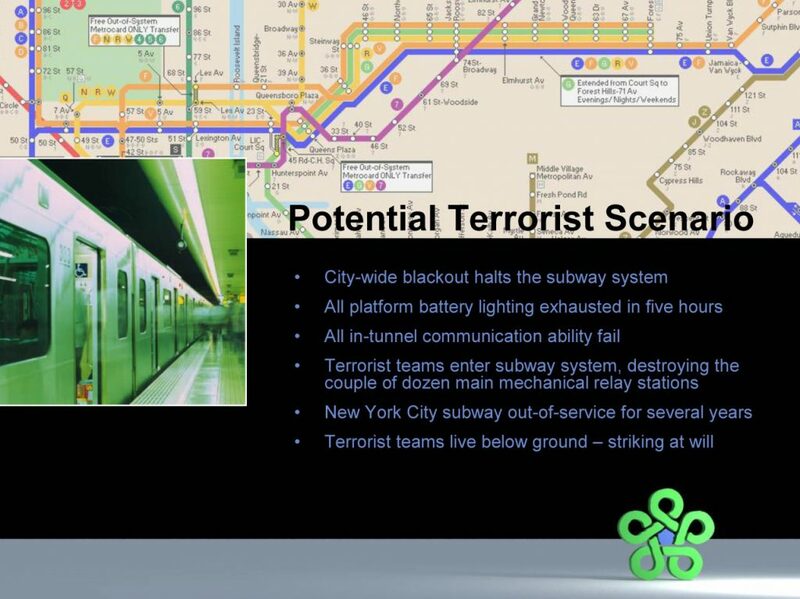 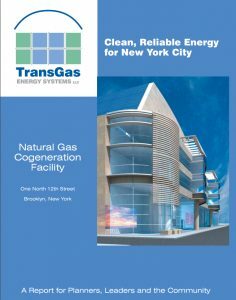 TransGas Energy Systems, LLC spent a decade trying to develop a highly acclaimed Terrorist Proof underground Power Plant in Brooklyn NY that would supply 1100MW and 2 million pounds per hour of clean reliable steam – displacing 2 million tons per year of Carbon Dioxide Emissions. 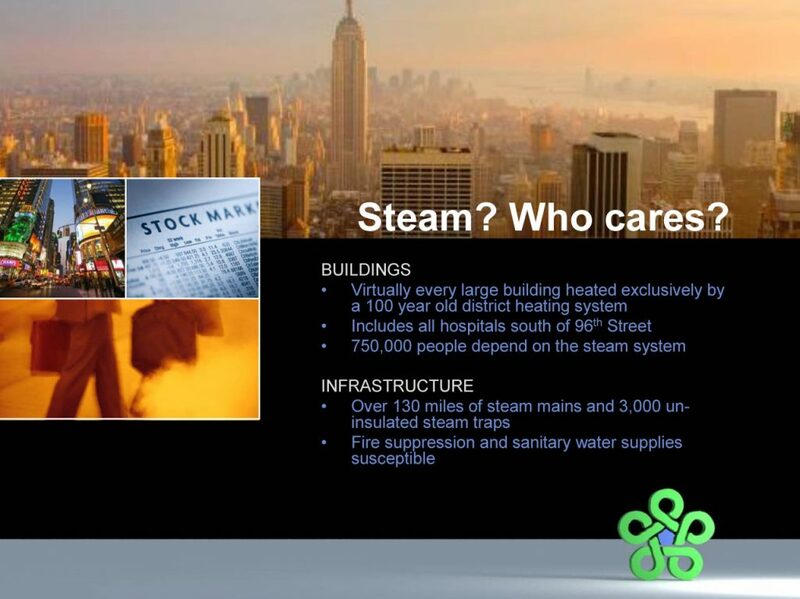 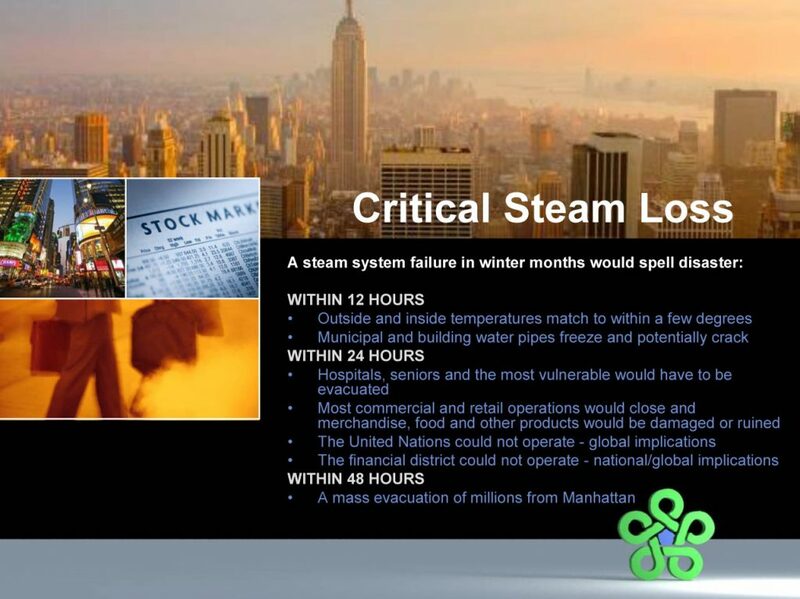 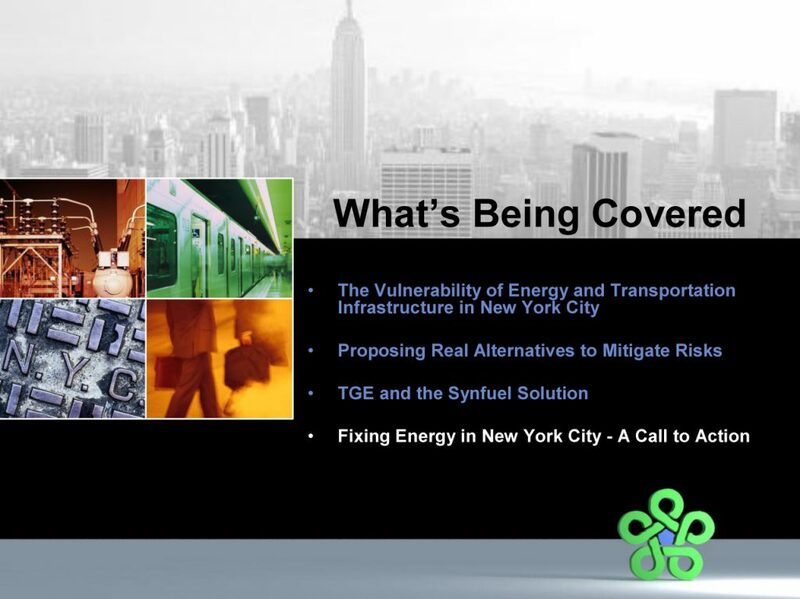 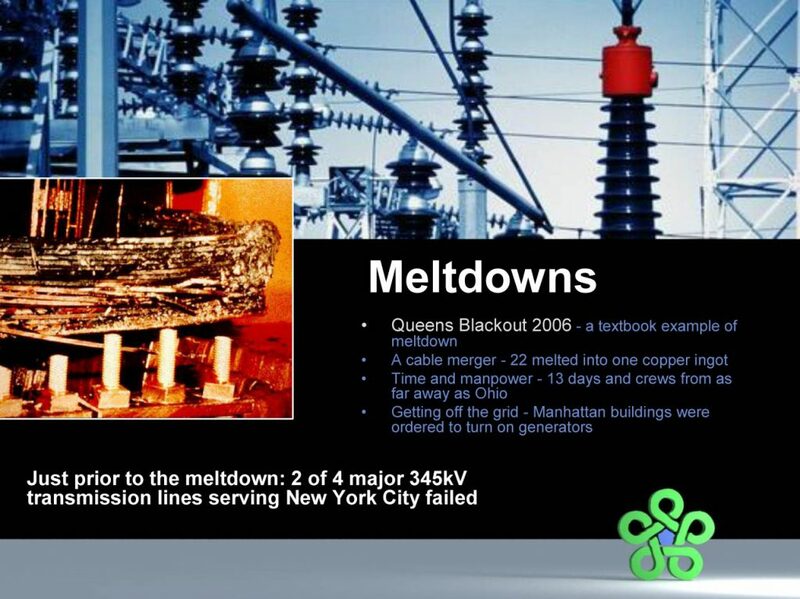 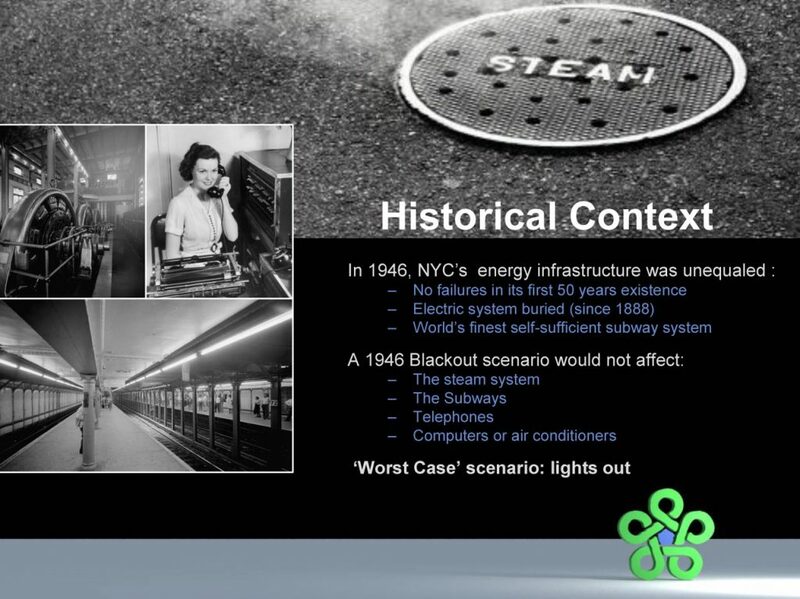 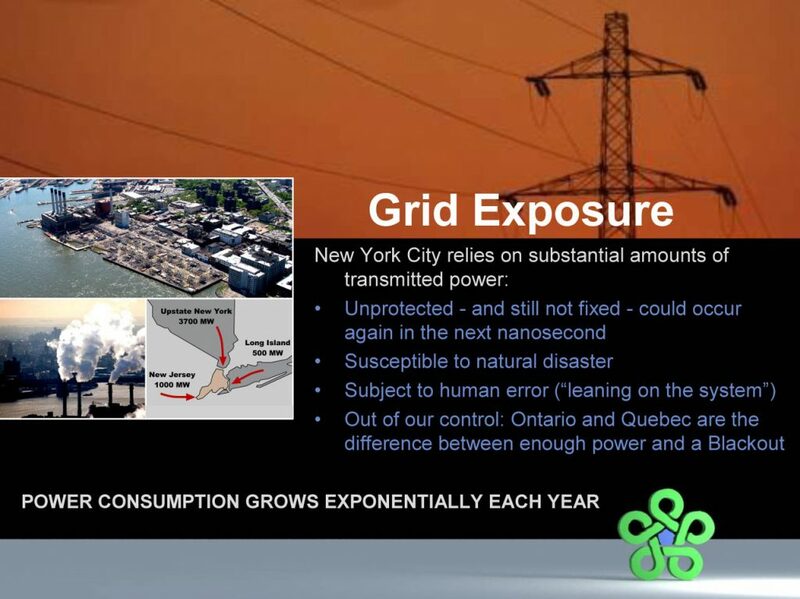 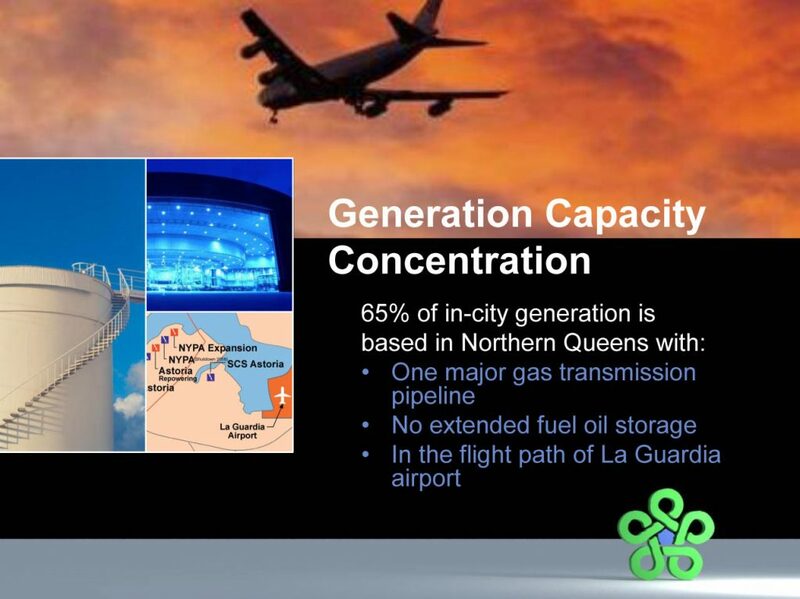 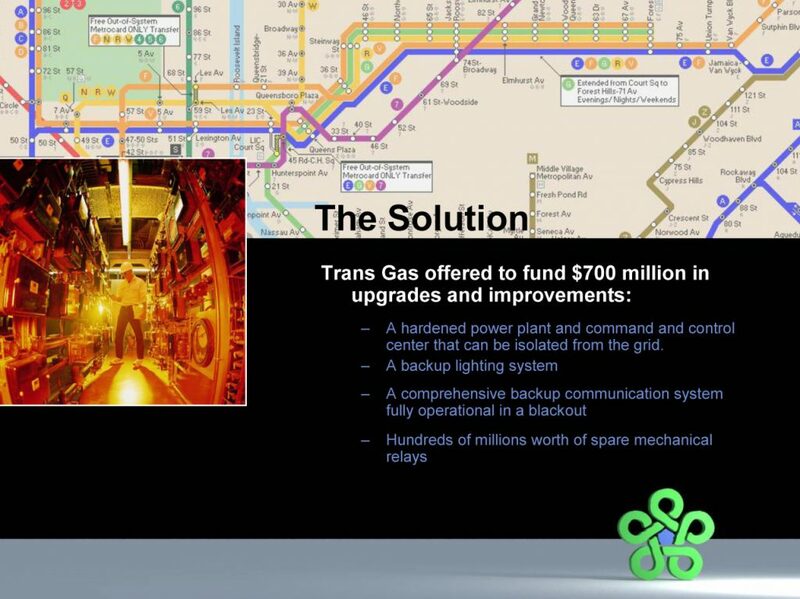 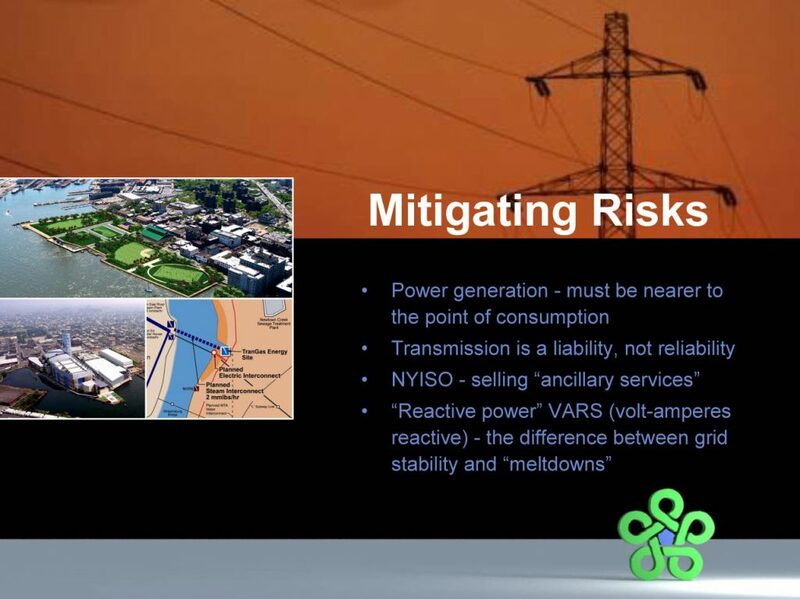 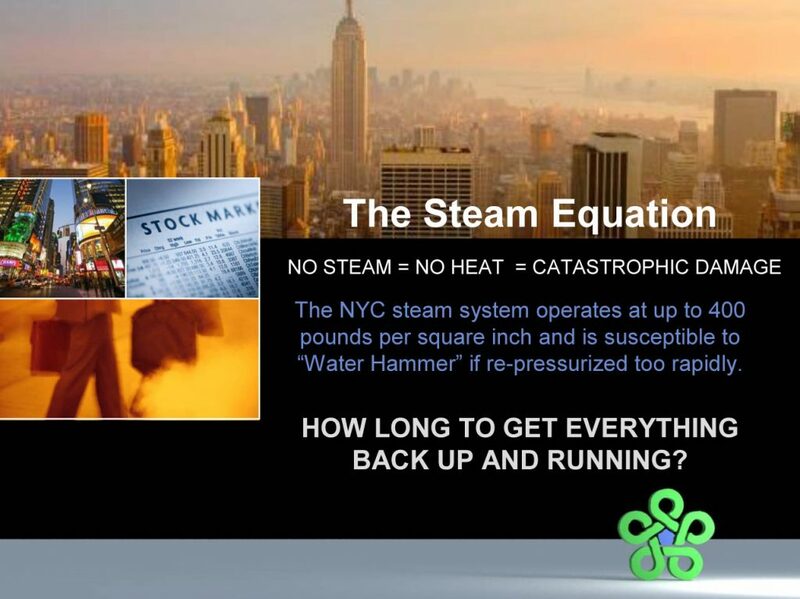 ‎TransGas Energy Systems, work led to Mr Victor becoming a preeminent expert in hardening New York’s electric infrastructure. 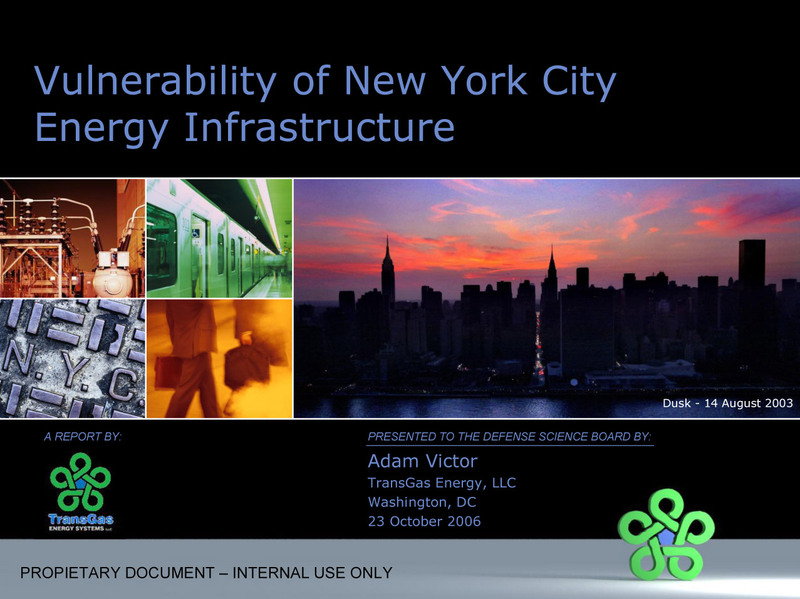 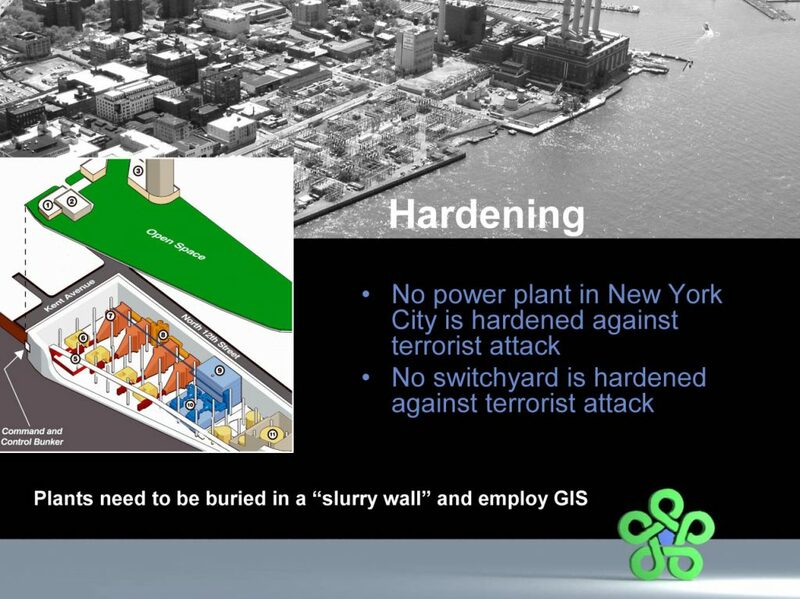 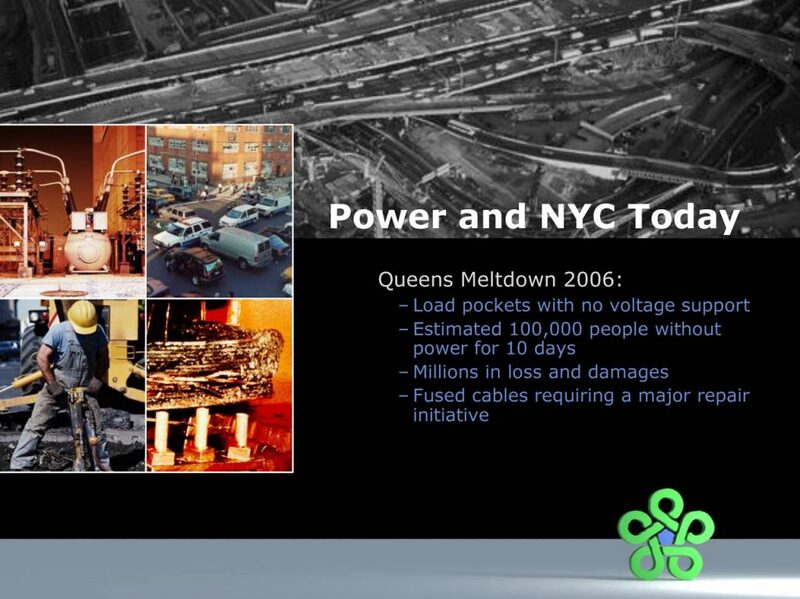 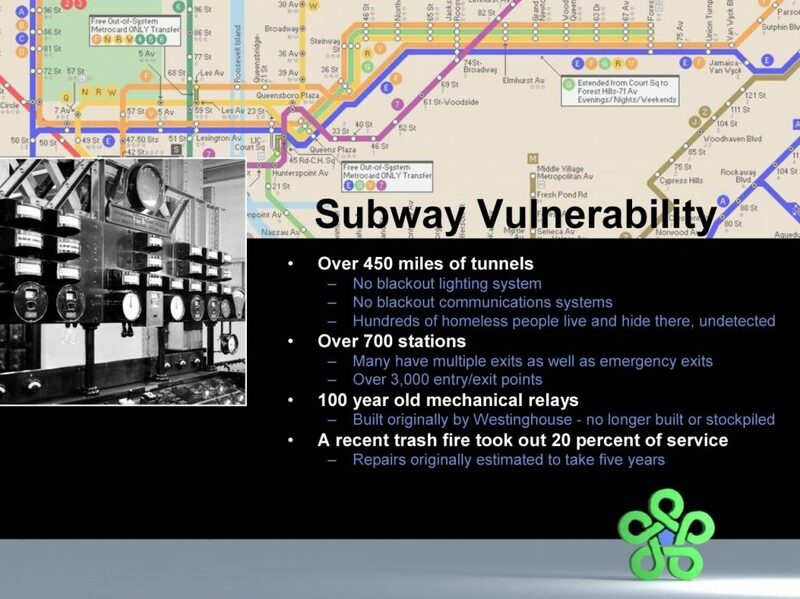 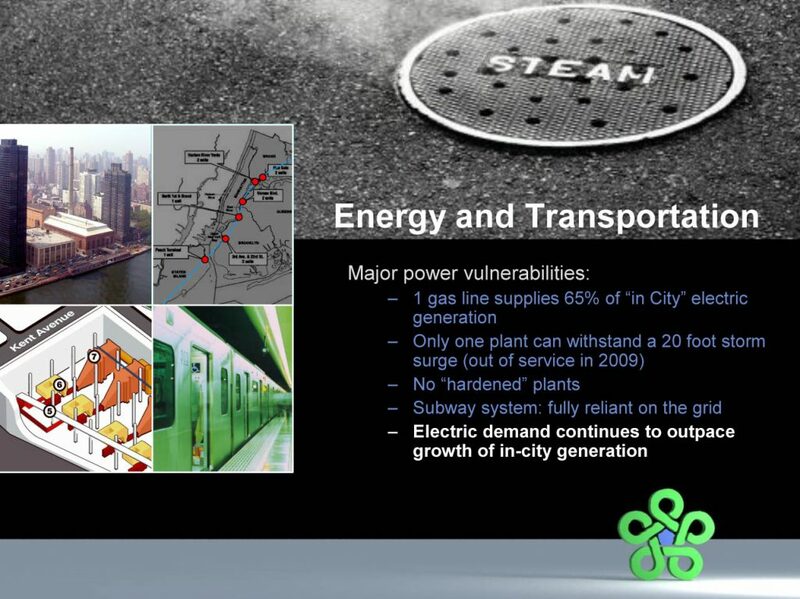 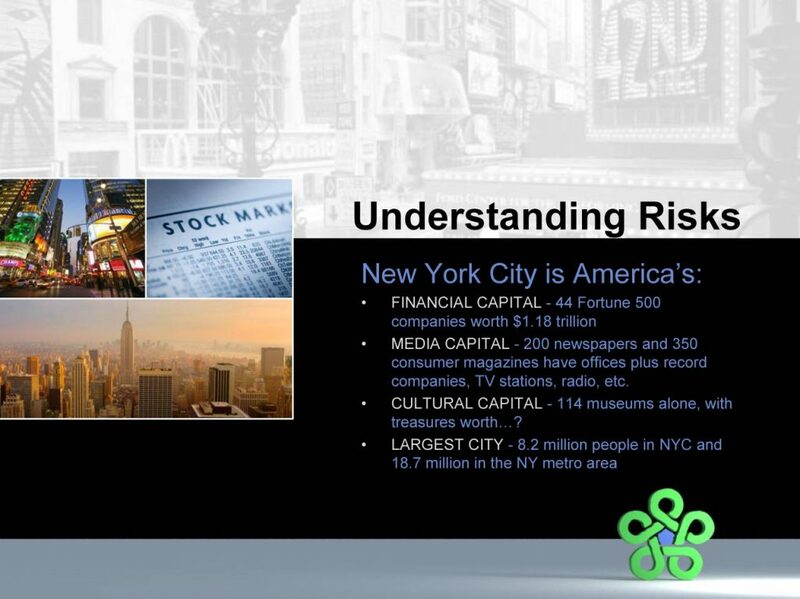 To that end, James Woolsey, asked Mr Victor to prepare a presentation to government planners about the Vulnerability of New York’s infrastructure. 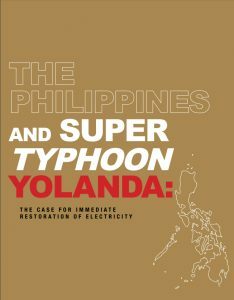 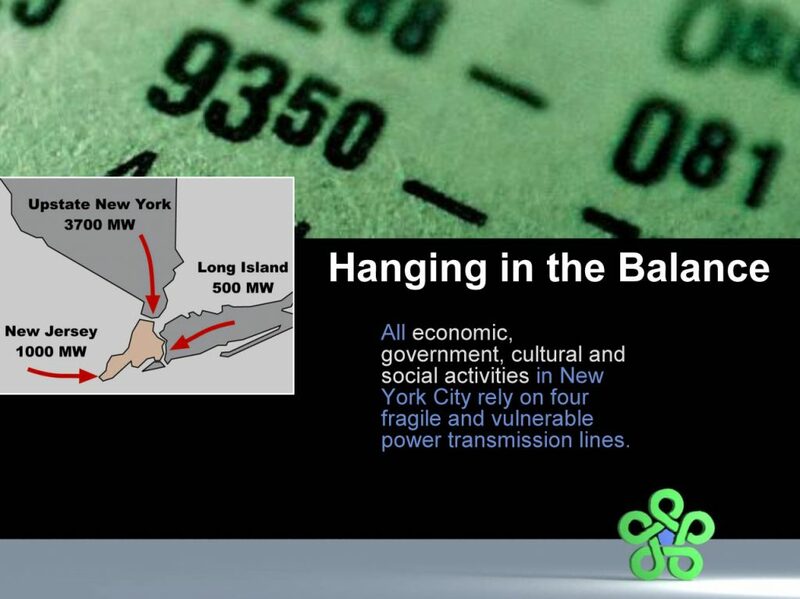 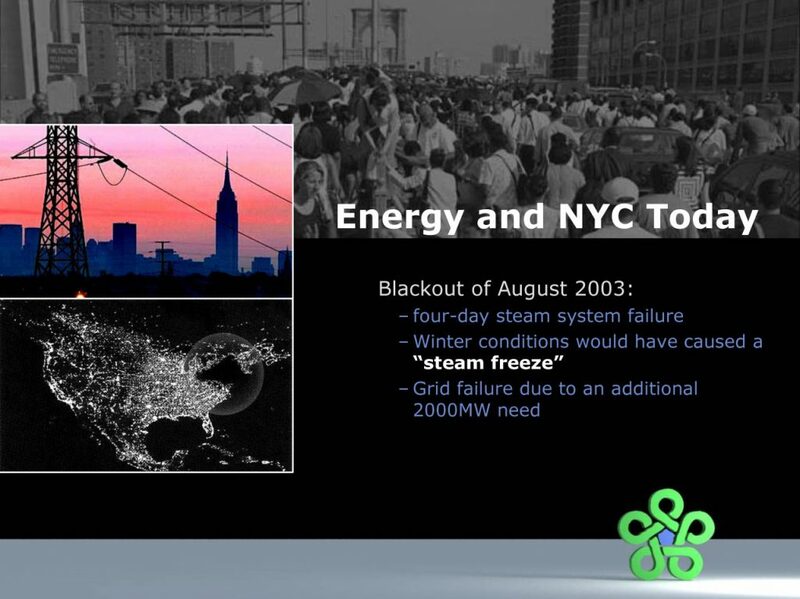 In that 2006 Report, Mr Victor predicted a massive hurricane blackout – such as it occurred in 2012 from Hurricane Sandy. 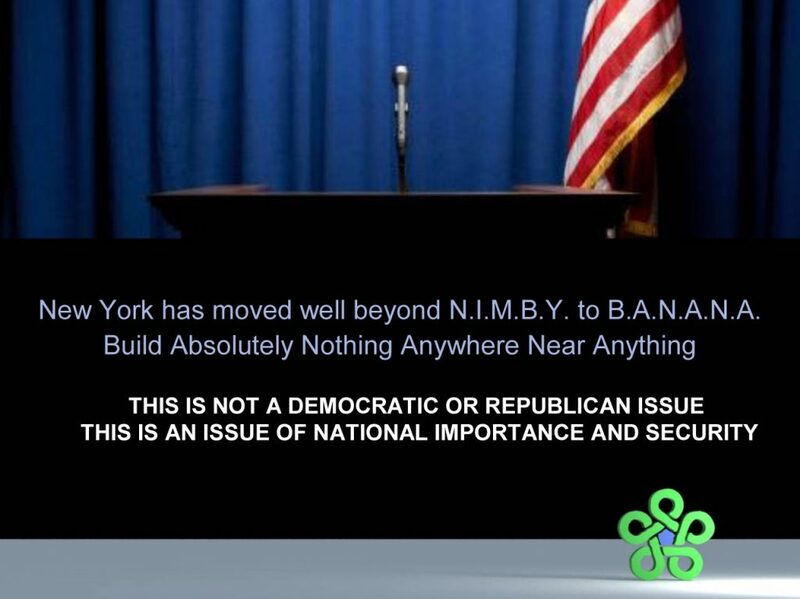 The CBN network interviewed Mr. Victor only weeks before the blackout caused by Hurricane Sandy. 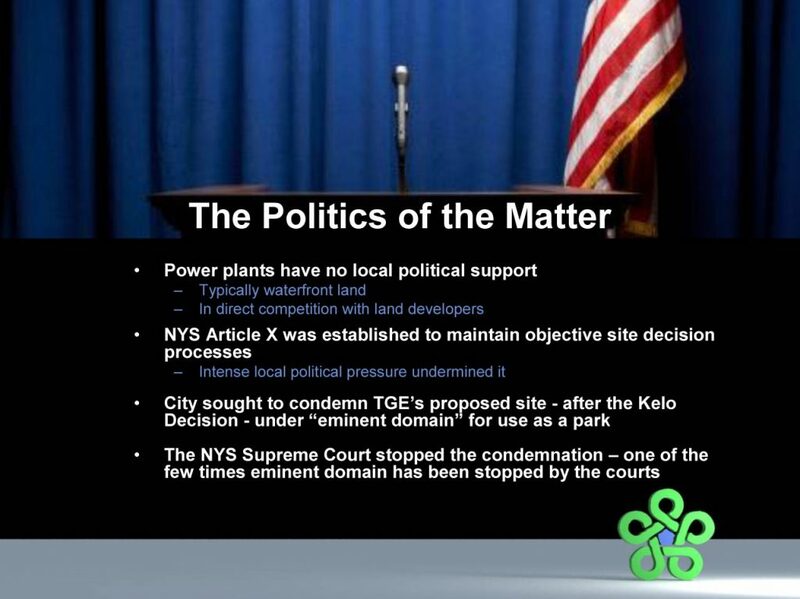 Mr. Victor submitted plans for burying it’s power plant – which plans were later Classified by the US government. 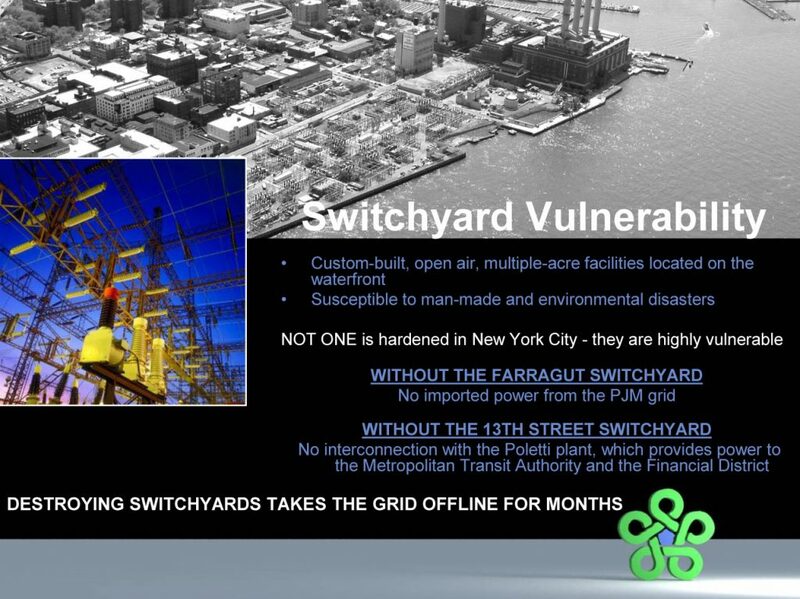 Among Mr Victor’s main suggestion was the use of GIS switchgear.